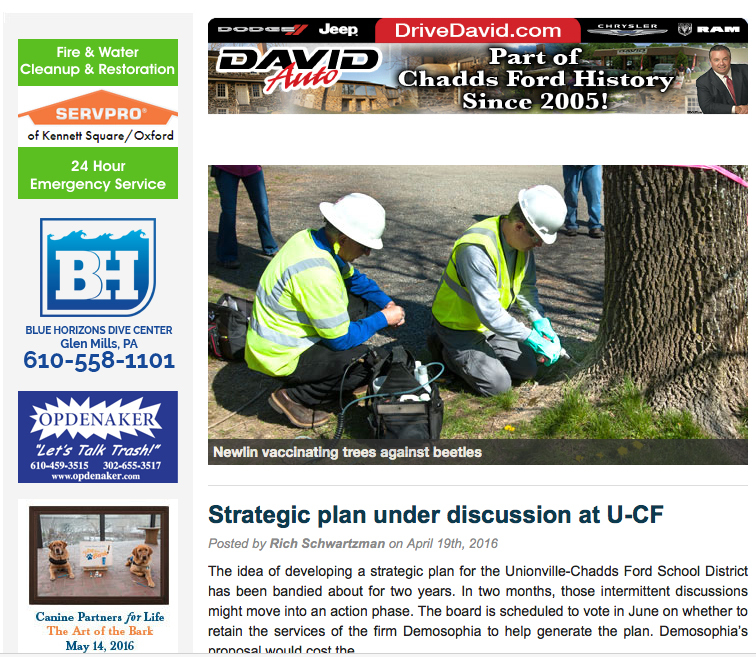 (note, the below 'website' is a mockup created from Chadds Ford Live's real website. Give us a call if you would like an estimate for your renovation project. © 2016-2019. Right Incorporated. All rights reserved.